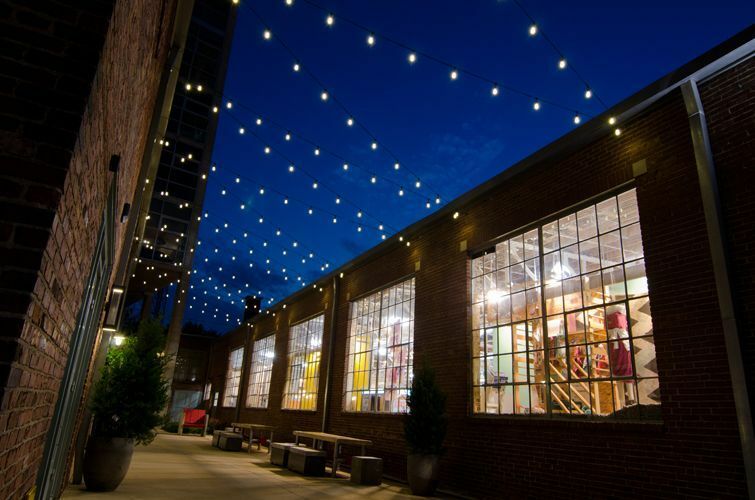 Learn how our Nashville festival lighting can transfrom your backyard into pure enchantment every night! 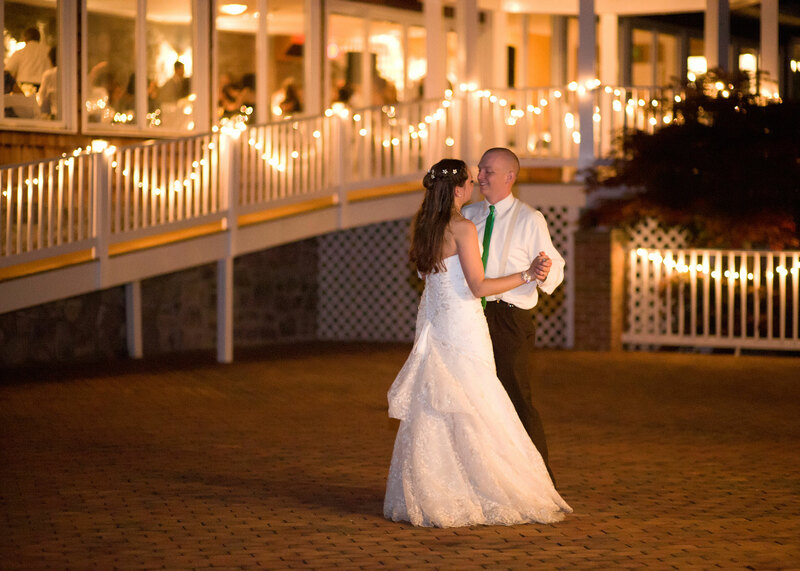 Festival Orb lighting used at Arrington Vineyards in Arrington, TN. You have probably seen festival lighting the last time you flipped through the pages of an upscale home & garden magazine. 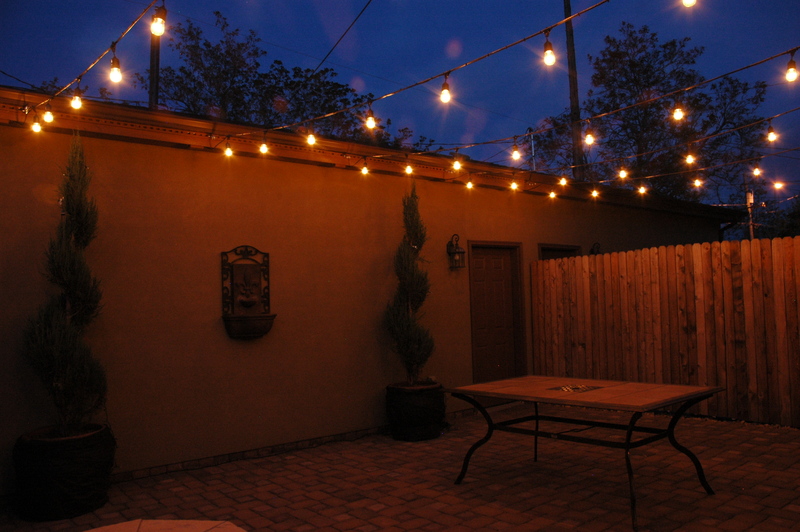 Festival lighting is all the rage for homeowners wanting to add ambiance in their outdoor settings. This style of lighting is one of the most unique and versatile lighting trends customers are requesting. 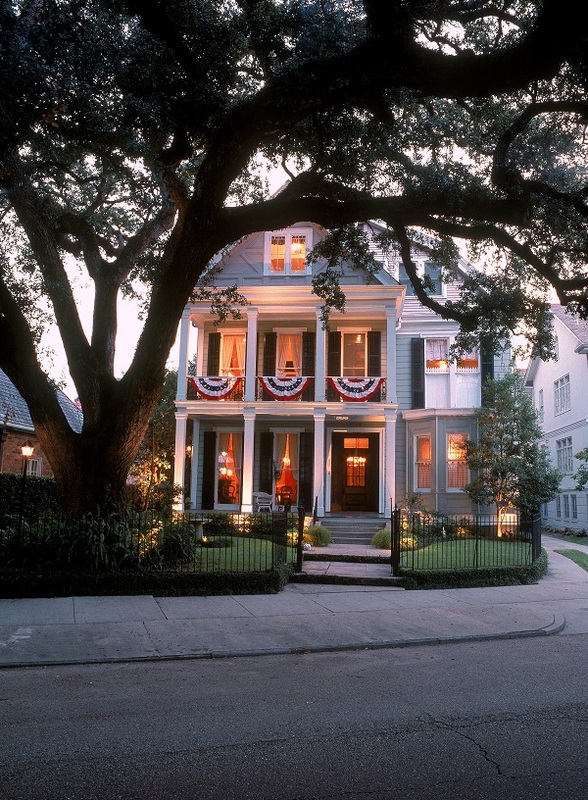 Outdoor Lighting Perspectives of Nashville embraces emerging outdoor lighting ideas and new ways to introduce not only illumination into an area, but also as a way to convey a feeling of a mood within a space. 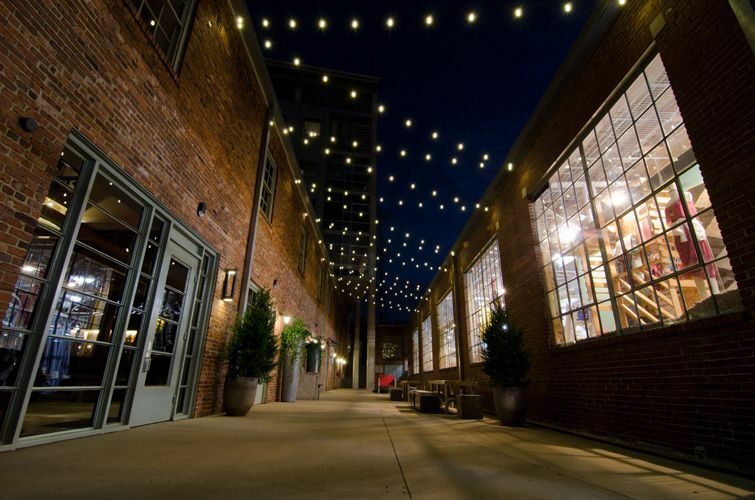 Festoon Lighting by Outdoor Lighting Perspectives of Nashville. 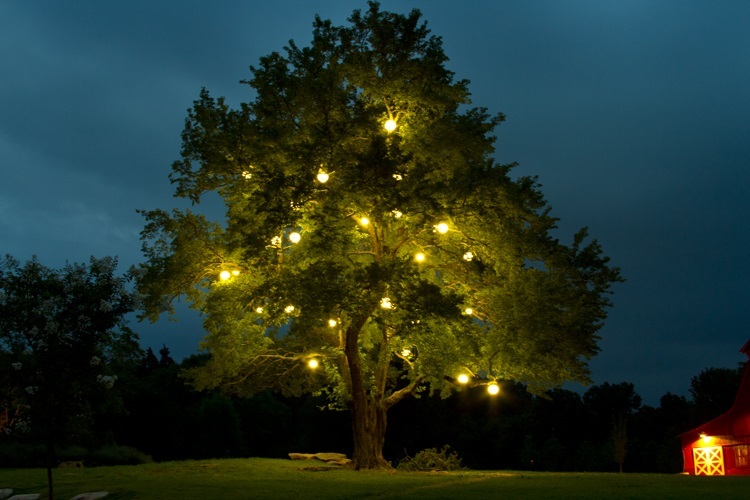 Festival lighting originated as a way to light outdoor areas in honor of outdoor celebrations. Street festivals and fairs filled with music and merriment were often draped in lights for an evening or two to commemorate a significant local event and removed at festivals end. Permanent festival lighting takes this dramatic lighting effect to a new level because the lighting is permanent which allows you to indulge in its appeal every night. Outdoor Lighting Perspectives of Nashville has completed permanent festival lighting installations here in the Nashville area in residential and commercial settings for many happy customers. 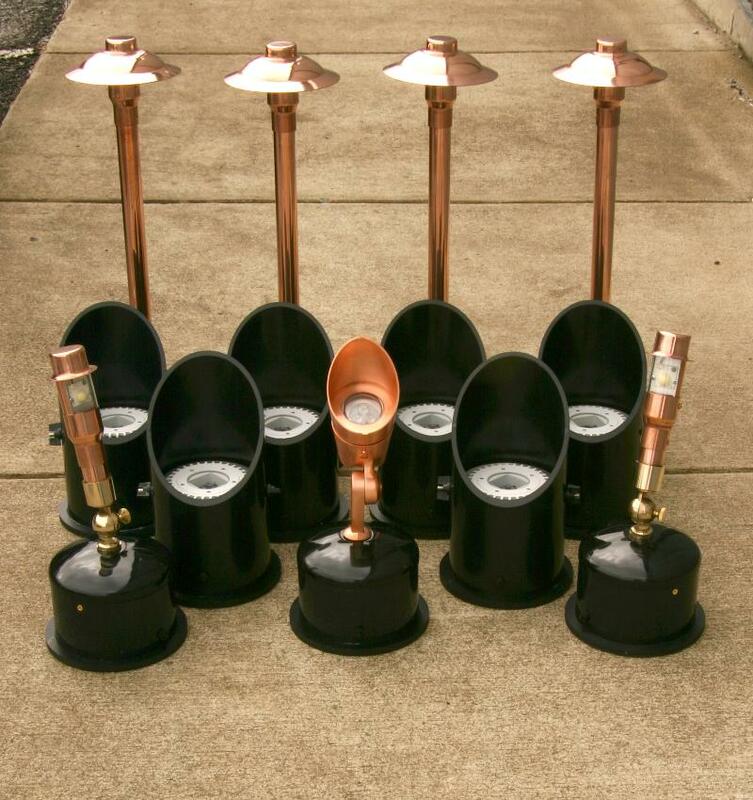 Calls continue to pour in as more business owners and homeowners are requesting this unique lighting for their backyards, outdoor living spaces and commercial storefronts. Festival lighting in this courtyard turned it from a dark, plain space into something magical. Keep in mind, though similar in nature, all festival lighting is not the same. 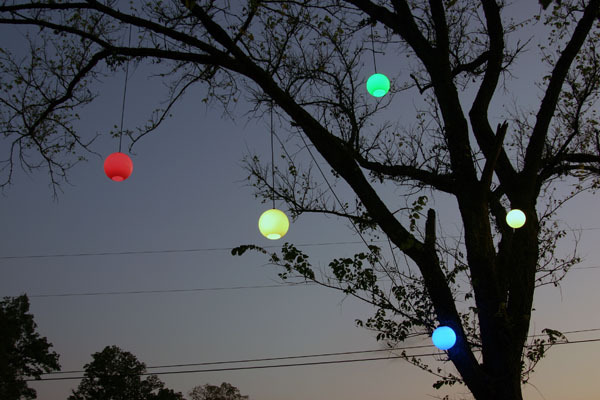 Generally festival lighting falls into two categories, orb or pendant lighting and festoon lighting. Each genre of permanent festival lighting has its own distinct beauty and style and we offer our customers the choice of either LED or incandescent permanent festival lighting. This is also available in white (clear), and multiple colors. In addition the bulbs can be changed out to honor a special occasion or as a way to change the mood of the area you are illuminating. 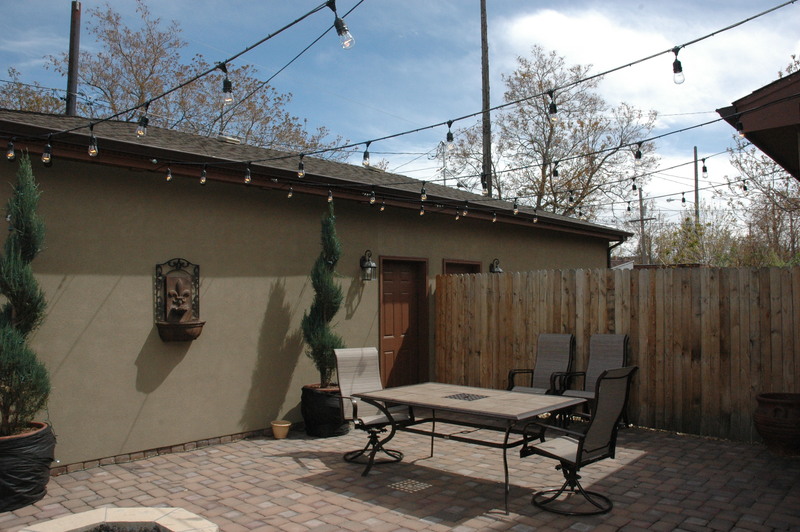 The creative options are endless with festival outdoor lighting. Festival lighting creates the perfect place for gathering and entertaining. Festoon lighting is a great way to illuminate a difficult or overlooked outdoor area in your landscape, or transform a courtyard or patio at your business into a spot begging the attention of patrons Festoon lighting is also a romantic and imaginative lighting technique that works well in covered patios, porches, outdoor living structures or draped in waves within a designated spot in your landscape. Here is a picture of the same courtyard during the day. We use multiple strands of low-voltage LED or incandescent festoon lights and string them over the span of the area we are illuminating. We use cable to support the weight of the electrical wiring when we install permanent festival lighting over an area with a large span; this ensures the safety and the integrity of the system. We use commercial-grade lighting products and professional installation to achieve this hypnotic lighting effect. Festoon lighting comes in both clear (white), and multiple colors to choose from. Orb lighting lends an ethereal quality to any outdoor area where it is installed. Orbs give the appearance of being “free-floating”. These lights come in 10″, 12″ and 16″ and are available in white, colored as well as clear acrylic. 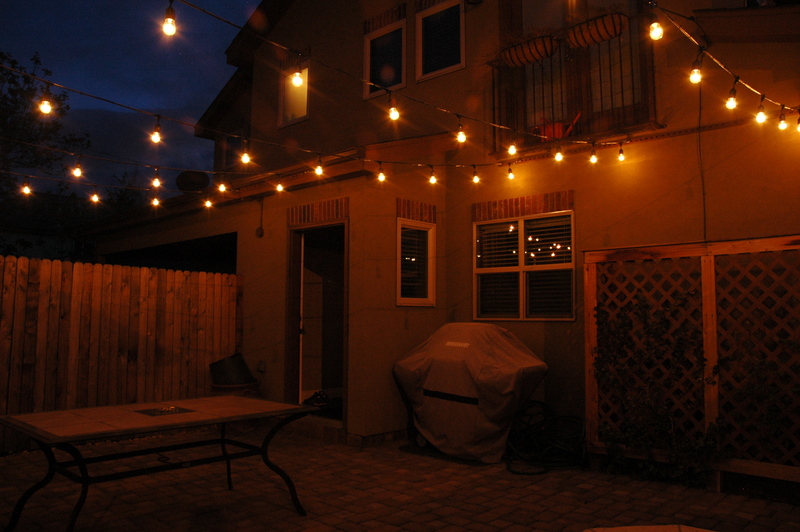 The effect these lights add to an outdoor setting is enchanting. 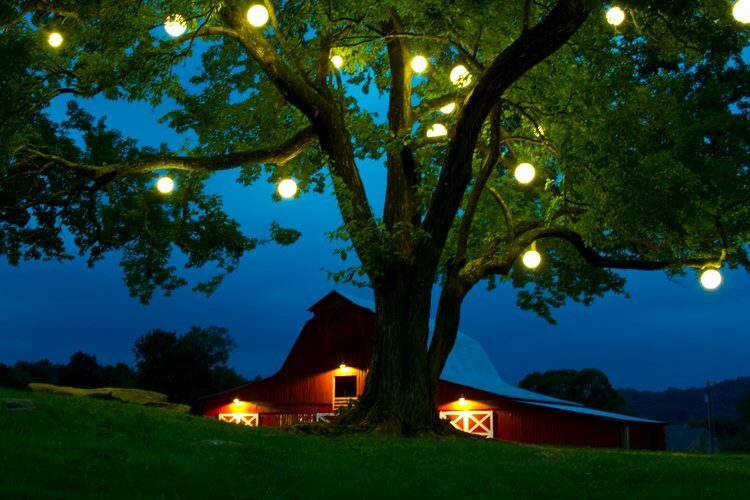 Though these lights are contemporary in design they look great in both rural and urban themed settings. Outdoor Lighting Perspectives of Nashville has installed orb festival lighting in both residential and commercial settings. 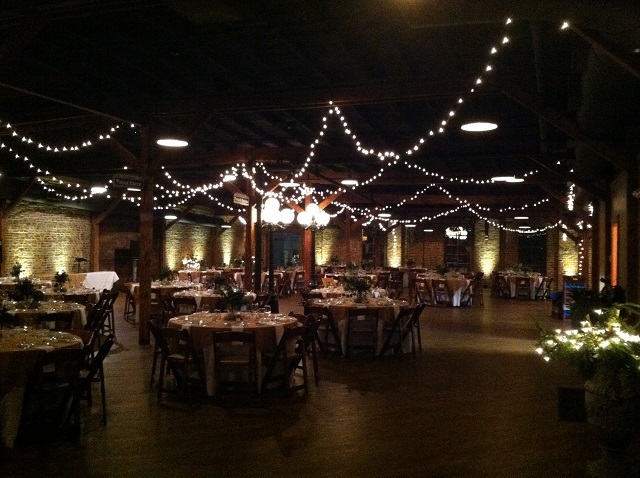 One memorable installation of orb lighting took us to the beautiful Arrington Vineyards in Arrington, TN. The addition of orb lighting made this already magical property even more so in the evening with this unique lighting technique. Can’t you just imagine enjoying a glass of wine under the Nashville night sky lit by the ambiance of orb lighting — priceless. 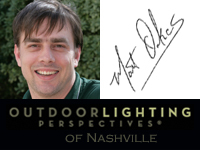 Outdoor Lighting Perspectives of Nashville is having great success using festival lighting to convey beauty, ambiance and character through our outdoor lighting designs. Permanent festival lighting is another way we are able to enliven the senses. These lights would are also perfect in holiday lighting applications too– but, you may fall so deeply in love with them you may decide to leave them up year round!